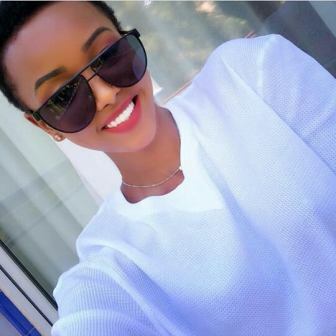 Huddah Monroe was born in 10th October, 1991 in Eastleigh Nairobi Kenya. 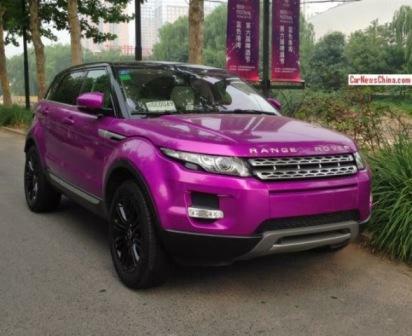 She was brought up in Huruma Estate. 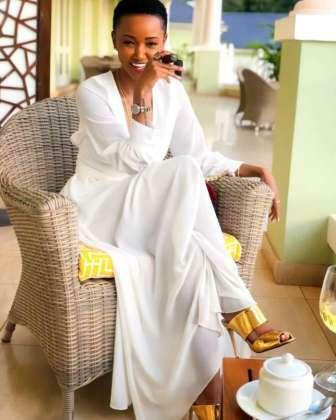 Her real name is Alhuda Njoroge. 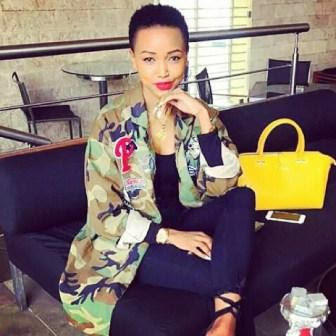 She is a Kenyan socialite who ekes her living in modelling, curtain raising events, products promotions and personal business. 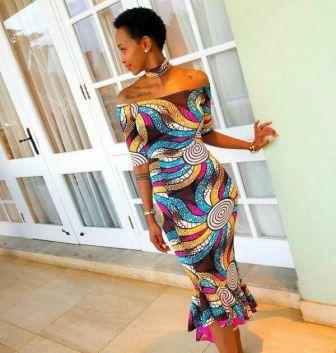 Huddah Monroe rose to fame in 2014 after she clinched the coveted slot of representing Kenya in the Big Brother Africa – BBA reality show in South Africa. 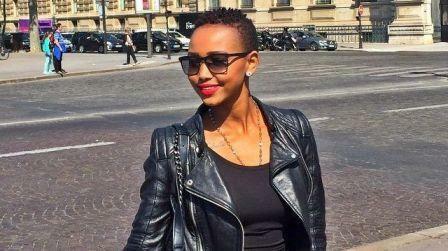 Huddah Monroe went to Kajiado Hills Girls Academy. She also attended several other schools after she was expelled from one school due to truancy and delinquency. After high school, she ventured out into freelance modelling, computer studies and did a diploma in programming. Huddah Monroe first worked as a secretary for an architecture company immediately after high school at age 16. Due to lack of professional qualifications she was fired by her boss. Being a beautiful lady, she later got connected to Calif Records and she featured in several music videos. She later modeled for several commercials and earned handsome amounts of money which she invested in debentures for an oil venture and earned some extra income. Being in the limelight she was pushed by twitter fans to join BBA and she made it in BBA. The girl has no specific boyfriend tillnow, She keep on dating famous people only. 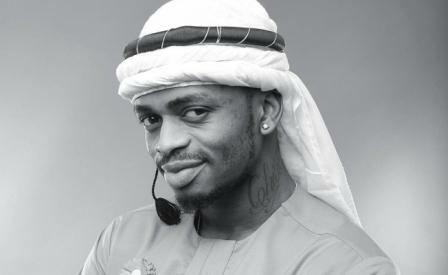 Some of her ex-boyfriend includes Rapper Prezzo, Colonel Mustapha etc.